Olive Garden is once again selling its unlimited Pasta Passes for 22,000 carb lovers who can indulge in eight weeks of Never Ending Pasta Bowls for $100. Per tradition with the Pasta Pass sale, the all-you-can-eat deals will go to the fastest shoppers starting Thursday at 2:00 p.m. E.T. But if history is any indicator, customers will have to act quickly. Last year, the 21,000 unlimited pasta passes sold out in one second, according to Olive Garden. And this year, the restaurant chain is adding an additional pasta pass for a more authentic experience — an all-inclusive, eight-week trip to Italy for 50 customers. The new pass, which retails for $200, includes the two months of unlimited pasta as well as airfare, meals, hotel stays and daily activities for them and a friend for trip in Italy through Siena, Florence, Assisi, Rome, Vatican City and Pisa. Winners will take the trip April 7, 2018 through April 14, 2018. Both pasta pass holders will have from Sept. 25 through Nov. 19 to eat unlimited pasta, soup, salad and breadsticks. Interested customers will have to take their chance at a $100 pass or $200 trip to Italy here on Sept. 14. Olive Garden first released the unlimited pasta passes in 2014, when customers first had the chance to eat unlimited pasta for seven weeks. The experience for some pass-holders brought a wave of emotions, as MONEY reported in 2014. Some struggled to make the most of the unlimited deal, while others found themselves feeling sick at the sight of pasta. Last year, Olive Garden substantially increased the number of passes available, from 2,000 to 21,000. In the past, pasta lovers went crazy with unlimited passes — with some of them offered on eBay for more than $4,000. Olive Garden’s unlimited pasta bowls are typically available for $9.99. 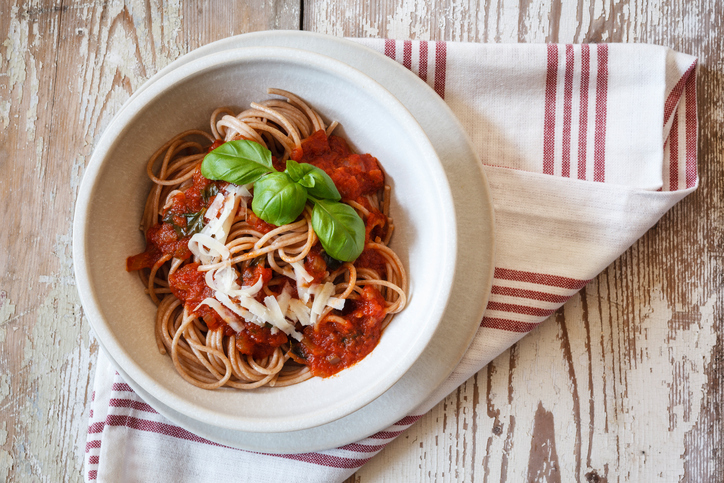 To get the most bang for their buck, winning customers of the pasta passes will have to visit Olive Garden more than 10 times over the span of eight weeks to make the deal worth it.